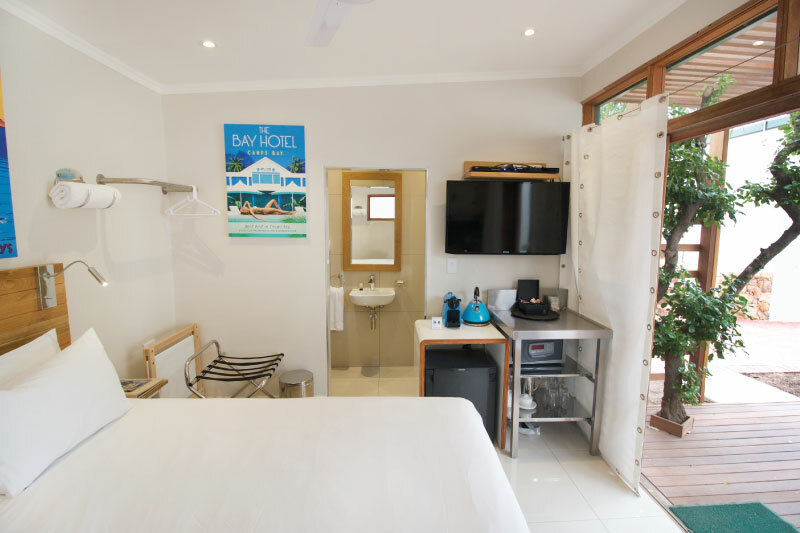 Camps Bay Village proudly manages and hosts guests at Stone Cottages. 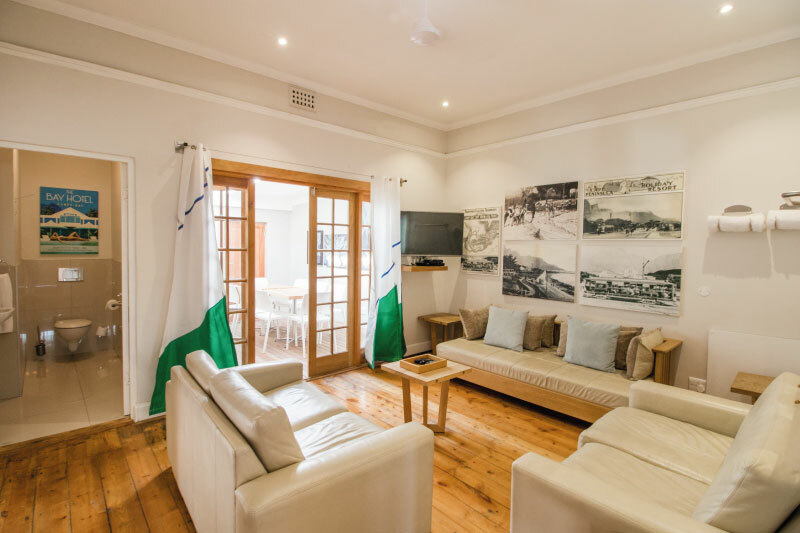 These cottages are beautiful and central and perfect for any traveller. 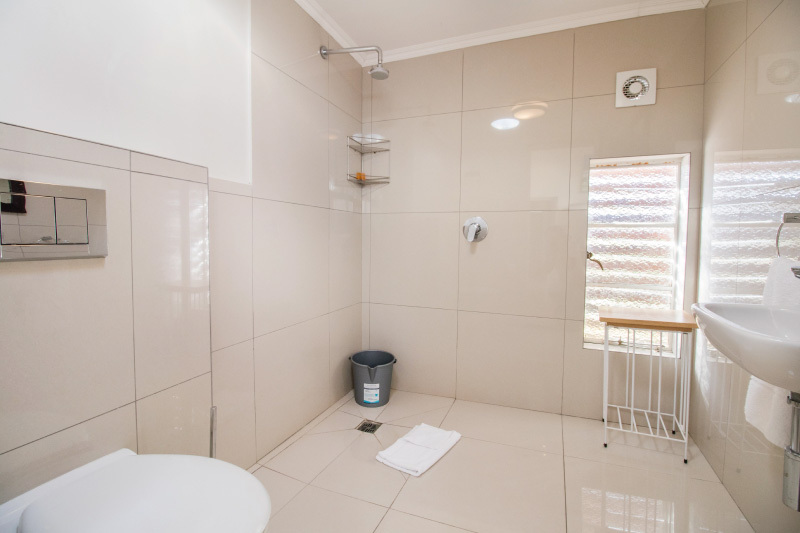 Guests choosing to stay at Stone Cottages can also enjoy the communal pool situated at The Cottages. 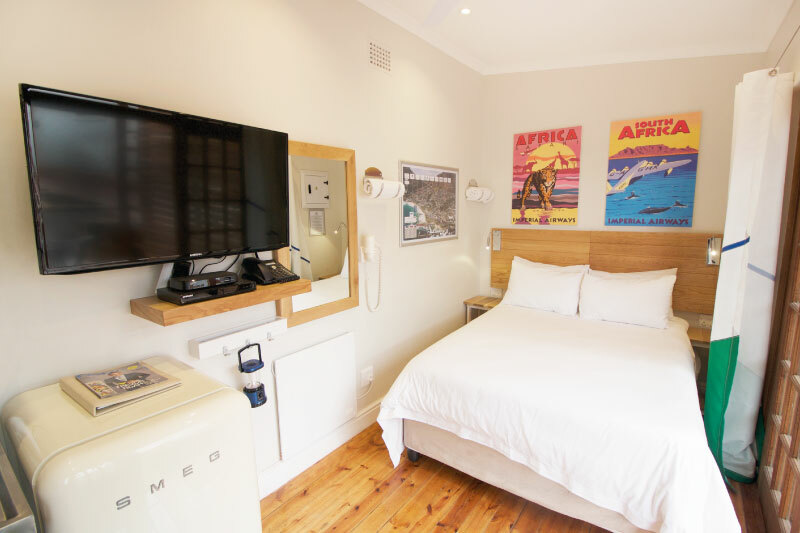 All the cottages feature tea and coffee making facilities, satellite television with selected channels and complimentary uncapped Wi-Fi. The Studios are small spaces converted into comfortable living places. 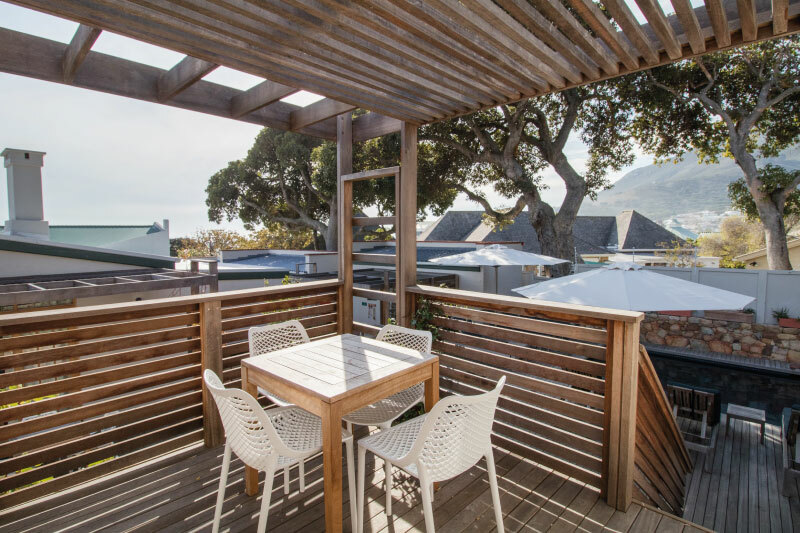 They are open plan and open up onto exclusive sun decks or patios that boast BBQ stations. 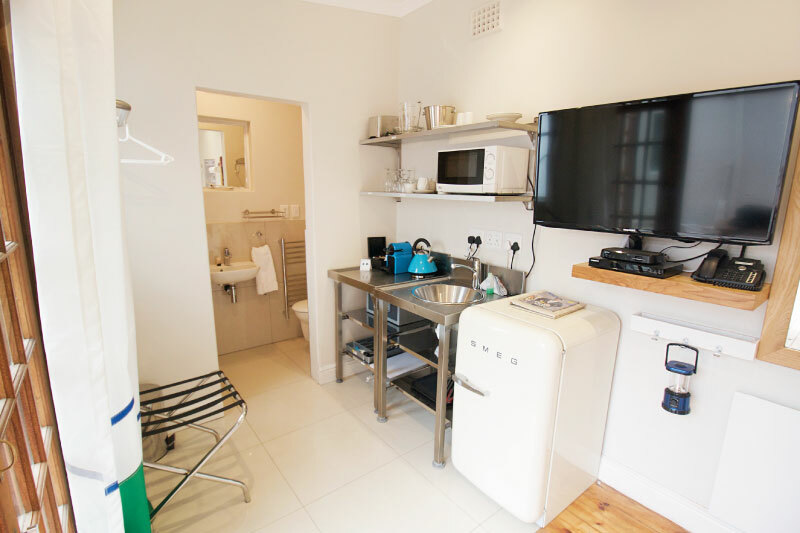 Each studio is fitted with a kitchenette or refreshment station that has either a Smeg mini fridge or a mini bar fridge, Morphy Richards kettle and Nespresso machine. 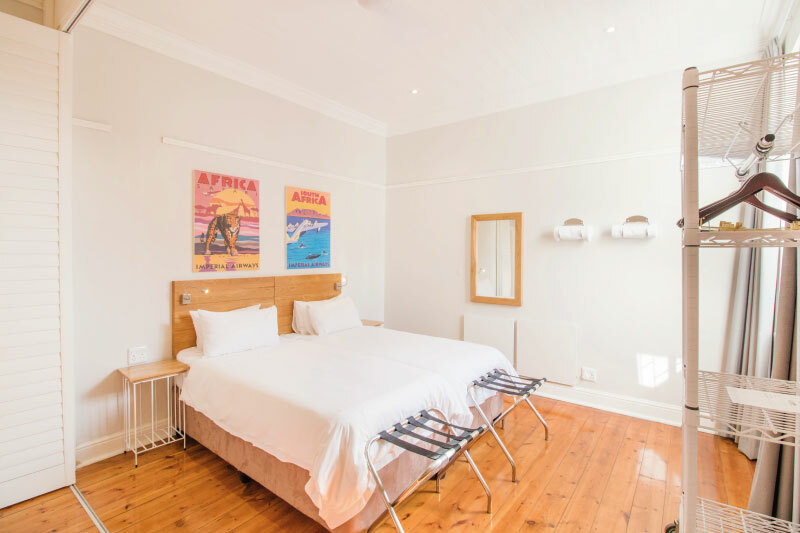 These quaint studios look out onto the magnificent Stone Cottages gardens or pool area. 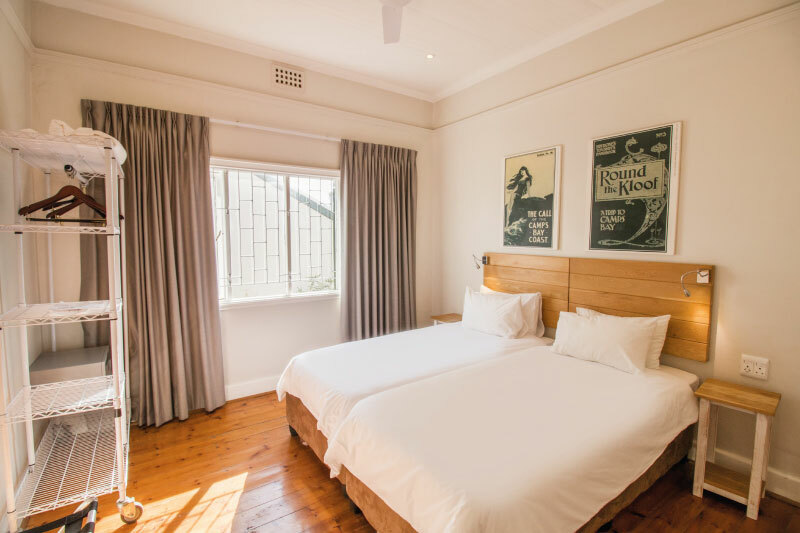 Stone Cottages has four beautifully restored two-bedroom cottages that are situated in the original Stone Cottage buildings. 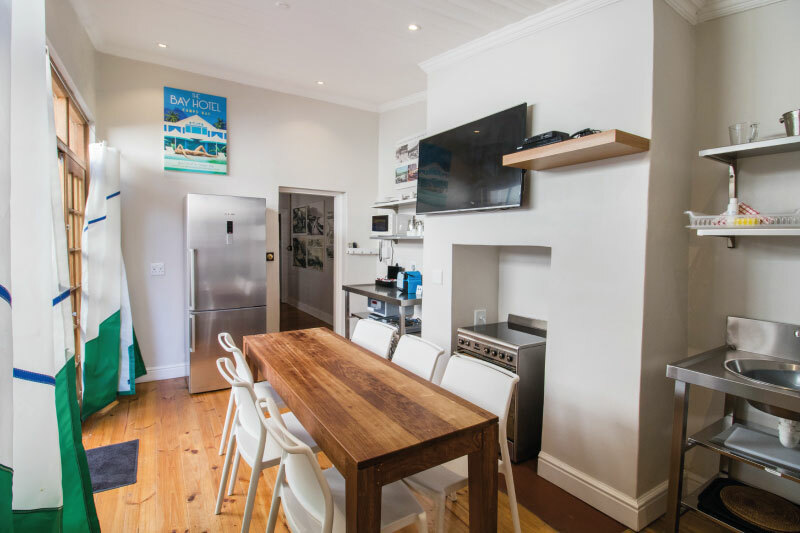 These cottages feature contemporary lifestyle kitchens fitted with Smeg stoves, Bosch fridge/freezer, Morphy Richards appliances and Nespresso machines. 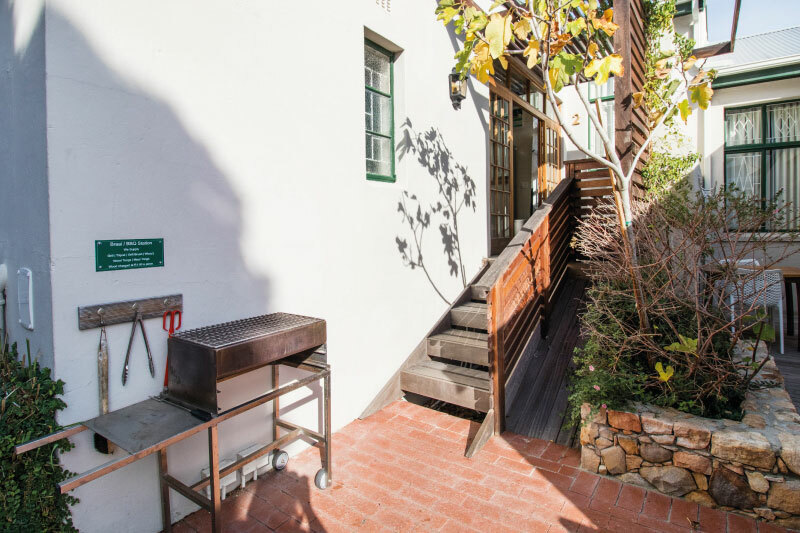 The kitchens open up onto exclusive sun decks and boast private BBQ facilities on each deck that look out onto Stones beautiful gardens. 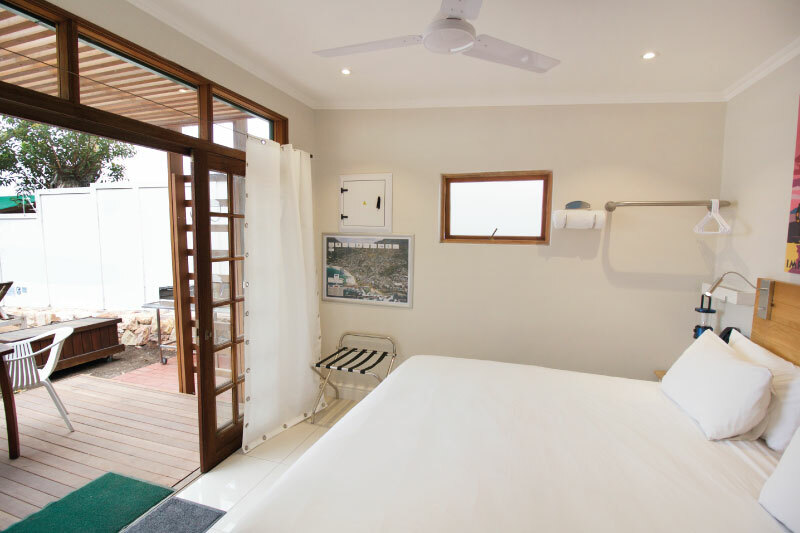 These 3 bedroom Cottages are great for families and friends travelling together as they are spacious and light and are fitted with fully equipped lifestyle kitchens that open up onto exclusive sun decks that are great for family dining occasions. 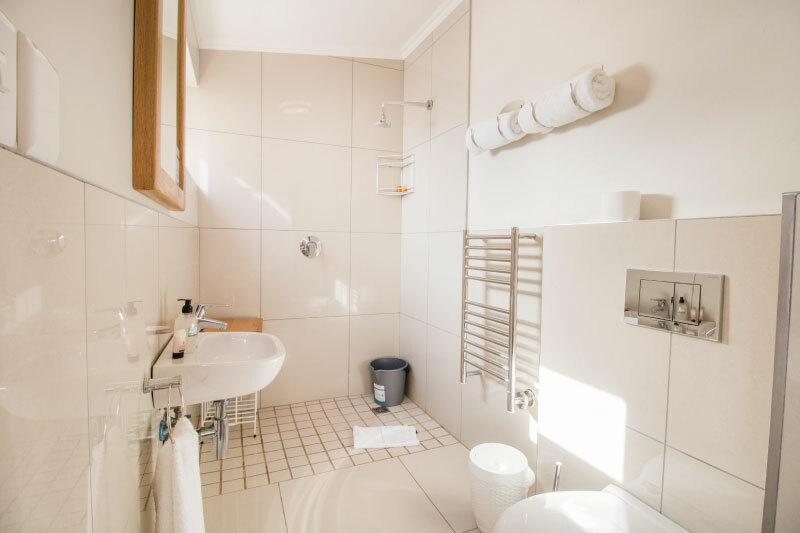 Each kitchen boasts a Smeg stove, Morphy Richards appliances and a Nespresso machine.